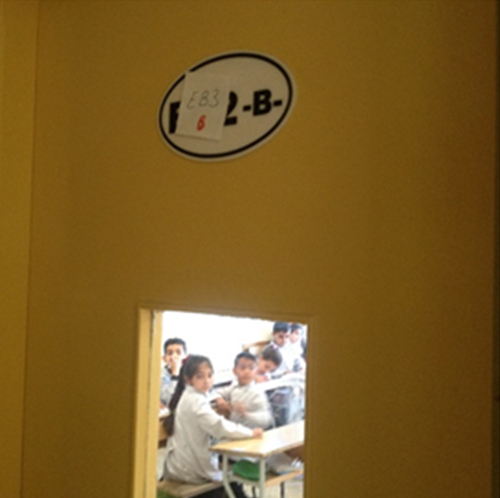 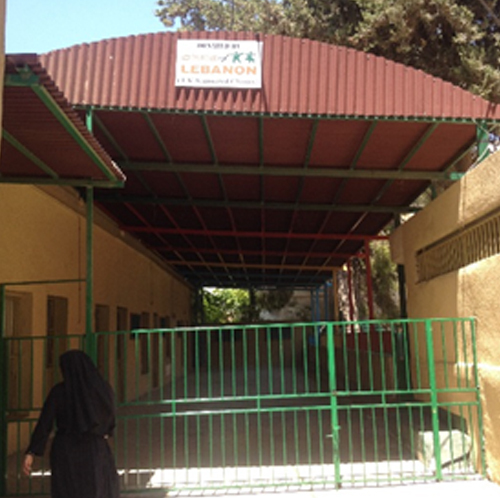 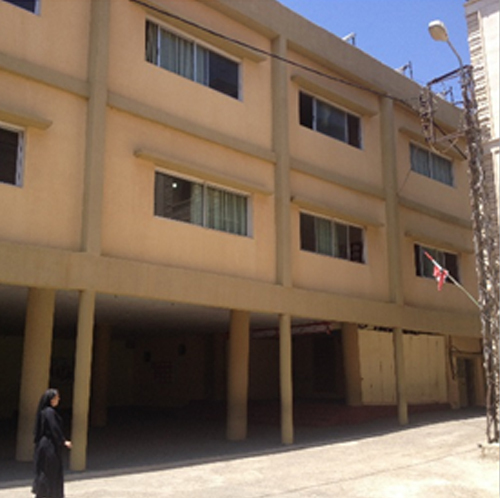 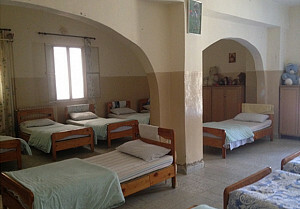 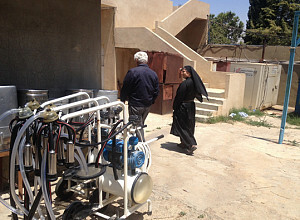 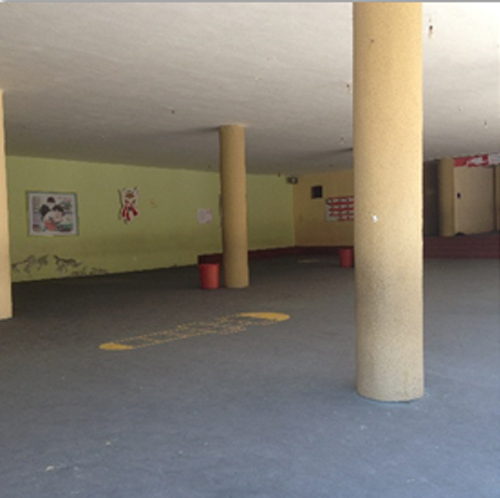 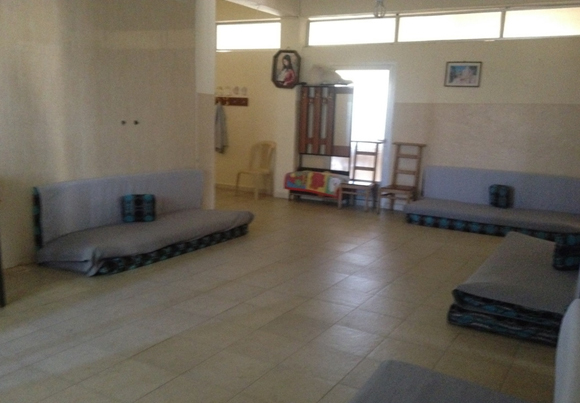 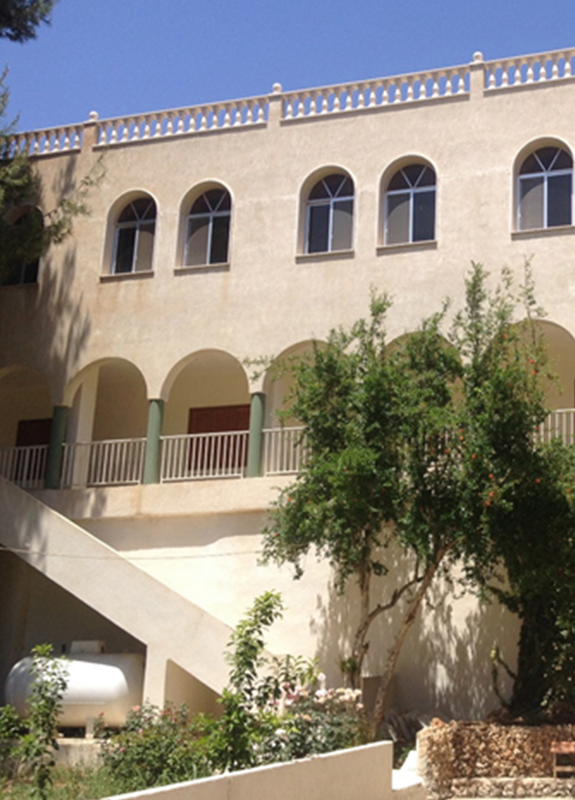 Since 1954, the Congregation of the Sisters “Our lady of Good Service” and their orphanage has been established in Jabbouleh (caza of Baalbeck) with the purpose of having a religious community that is exclusively devoted to the service of the poorest, youngest and most deprived. 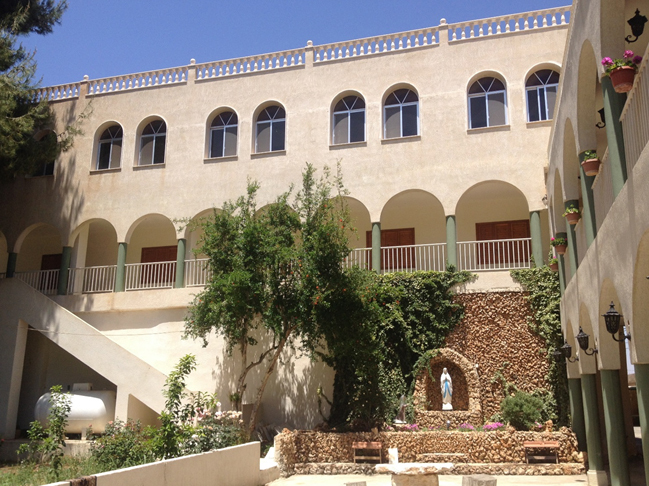 This is why Monseigneur Maalouf created the Jabbouleh orphanage at the onset of the religious congregation establishment. 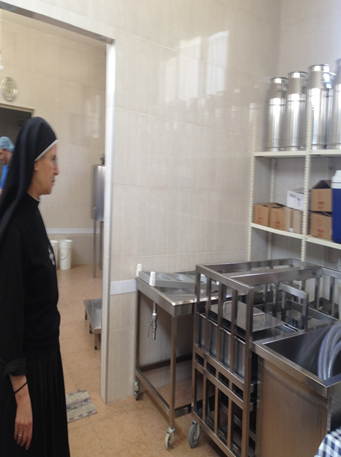 Till today, the sisters are pursuing their mission among the most fragile and underprivileged. 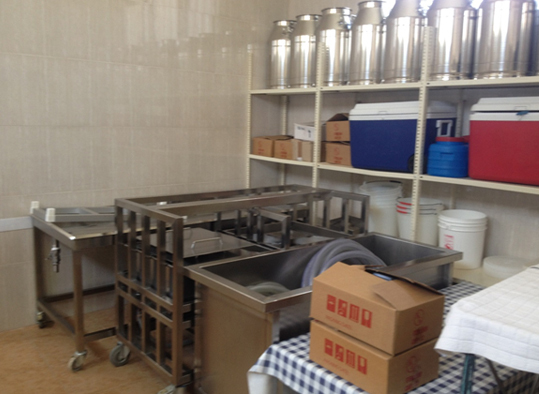 The cow farm and agribusiness of the Congregation is securing quality food from meat, milk and other dairy products for the children and, at the same time, sustaining the orphanage and school financially. 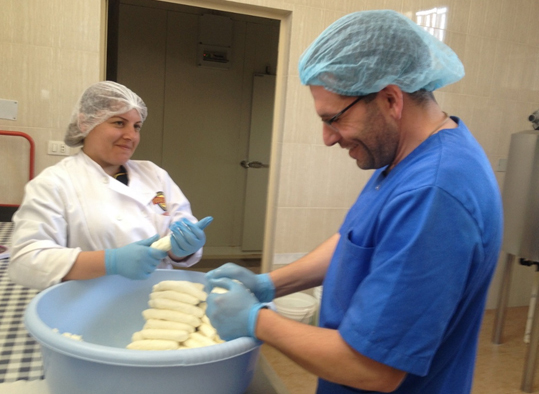 Supporting the marketability of Jabbouleh products through improving quantity, quality, shelf life, etc. The purpose of WPF’s intervention is to increase the business productivity in quality and quantity through assisting the sisters to (a) increase their production capacity and meet the seasonal production of eggplant used for Makdous production, being the top selling product of the monastery; and (b) market the milk through increasing its shelf life, its value and its transformation into other products such as Keshek, labneh, cheese and so on. 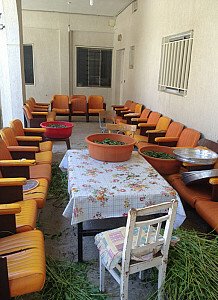 Last but not least, this project paves the way to upcoming WPF projects aiming at facilitating Lebanese Mouneh production and mainly distribution at both the national and international levels, via on online platform, wide distribution channels and/or appointed points of sale.